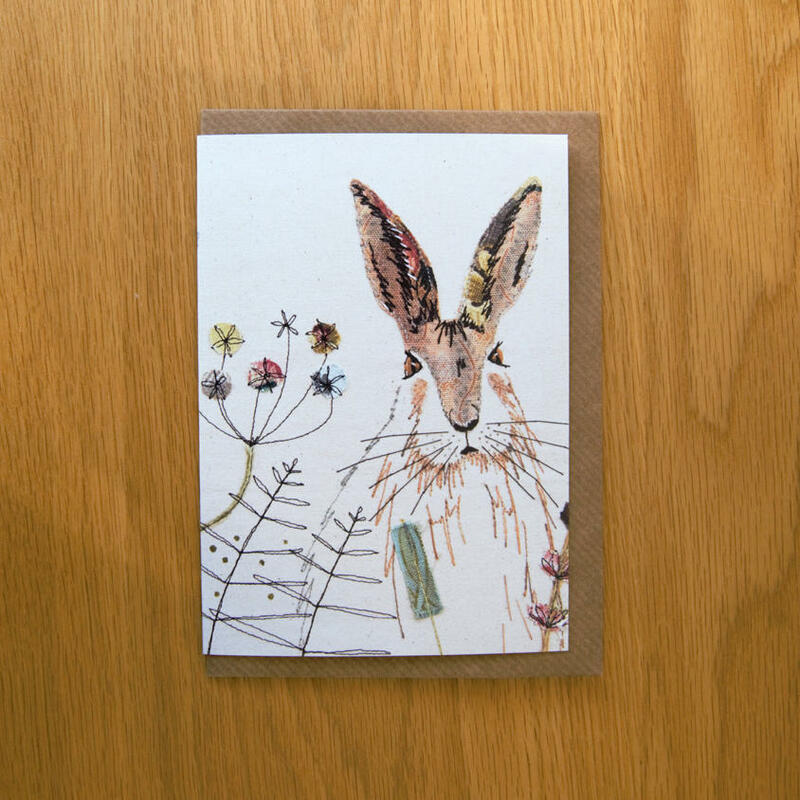 A beautiful canvas featuring my popular hare design. This is an exceptionally high quality print of my original hare embroidery. This canvas is designed to perfectly complement the hare cushions.